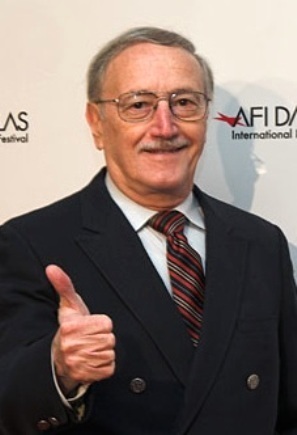 Author John Russo is justifiably considered a “living legend” among horror fans, well-known for co-writing (with George Romero) the screenplay for the original black-and-white film Night of the Living Dead. He has also written three non-fiction books about filmmaking that are well-received. 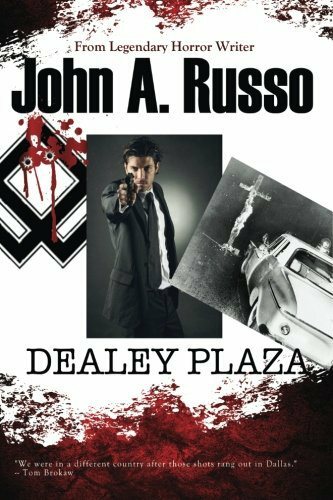 Now Russo has written Dealey Plaza, a gritty, realistic work of fiction about the famous location where President John F. Kennedy was shot in Dallas, and it contains conspiracy buffs in their early 20s whose curiosity about the assassination leads to an obsession with unfortunate results for some of them. Part coming-of-age, part adventure, part murder mystery, part history, part cat-and-mouse chase scenes, and part conspiracy advocate, Dealey Plaza captures the timeperiod directly after the assassination perfectly. Russo transports us into an era where civil unrest in the South is full-blown and pre-Vietnam discontent among young people is just beginning to fester. 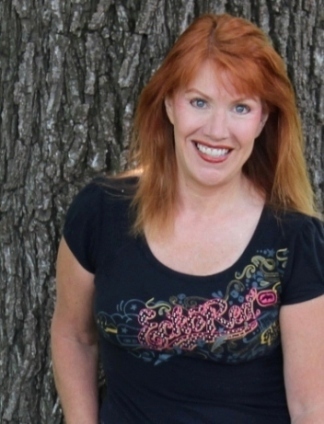 Although the book is primarily told through Frank’s point of view, I was particularly drawn to the country singer Lori McCoy, who is trying to balance her budding career with a new baby and a husband named Keith who doesn’t want to settle down. Together, with “the Dallas Caravan,” they take a drive into the South during a college break to reenact the famous Kennedy assassination for a home movie. Dealey Plaza can be considered a violent book, but it was a violent time for some in an America that was trying to find itself. One of the group is a black man and his tribulations in the South, while incredulous by today’s standards, was realistic in the 1960s. The police harass the group, and their methods were before “police harassment” became a common phrase. Eventually Dealey Plaza travels through the decades into a trip to Mexico and filmmaking with the likes of Aaron Spelling. The dialogue holds nothing back. The characters are in-your-face bold and gritty. The scenery changes from one location to another, adding depth and adventure. There is no “filler” in Dealey Plaza; each word is fast and necessary, carefully chosen without seeming to be. I enjoyed Dealey Plaza. It is a complicated but fast read, containing a growing excitement that makes it a real page-turner. It is a must for conspiracy buffs, but is also an attractant for those looking for a noir murder mystery. Add great character development, an unusual road trip, a violent climax, and you have a potential classic. Curious about the Kennedy assassination? Read this book. Curious to see what John Russo is up to these days? Read this book. But most of all, read Dealey Plaza because it is indeed a very good book.